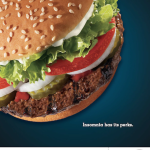 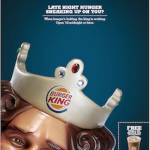 “Late Night Hunger.” consumer print ads created for Wunderman. 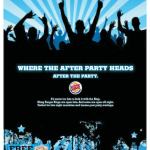 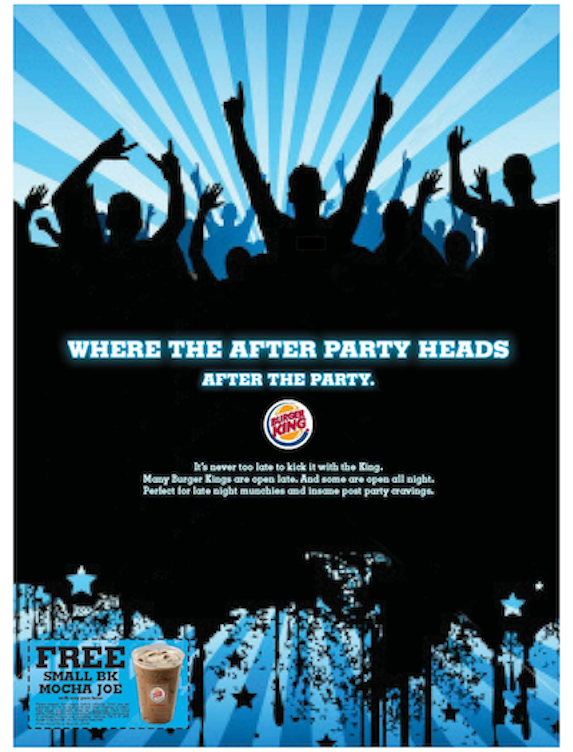  Driving restaurant traffic during late night hours involved a campaign of print ads and handouts targeted at teens and college students. 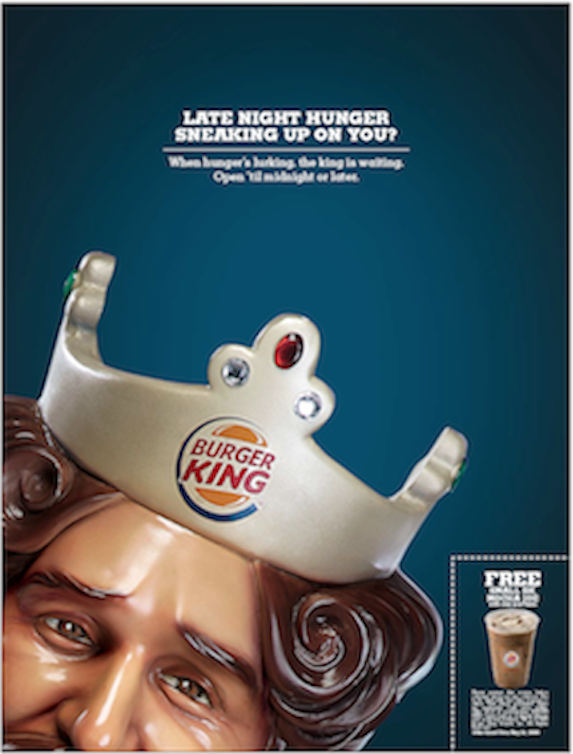 Special ad placement in college magazines and websites generated late night awareness and persuaded hungry insomniacs to pay a visit to the King. 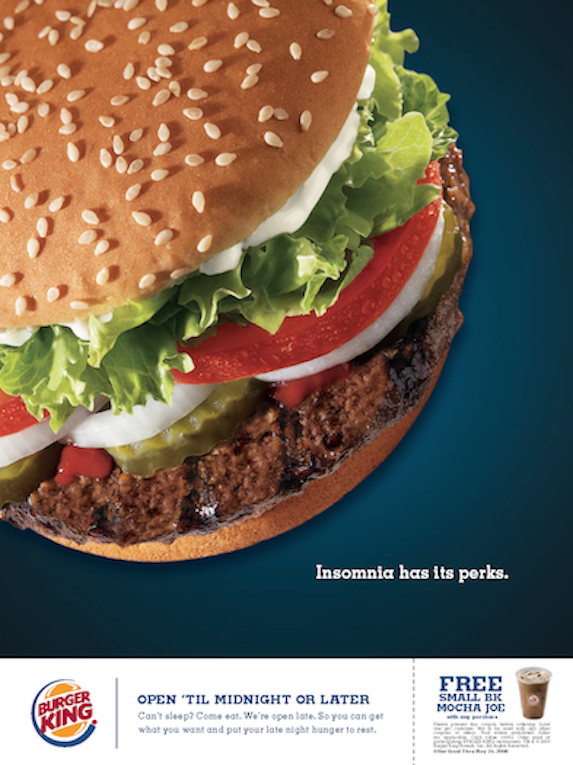 Adding a coupon also added a great tracking tool.